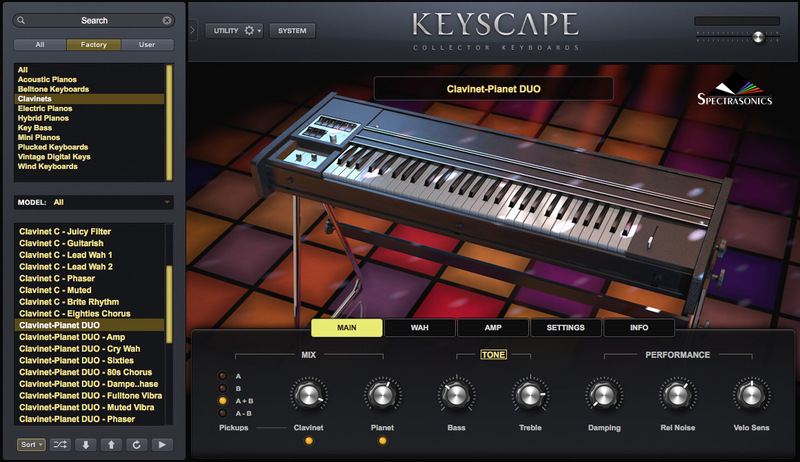 The Hohner Clavinet® E7 and the Pianet T were produced from the late 70s to early 80s. Both instruments were created by Hohner’s visionary designer Ernst Zacharias, and each enjoyed its own season of popularity. However, after the Yamaha® DX-7 was released in 1983, limited electro-mechanical keyboards like these were no longer commercially viable to make. At the end of their runs, from 1978 to 1982, Hohner got a crazy idea to make a hybrid version that included both mechanical instruments in the same enclosure. The keys simultaneously activated the Clavinet® hammers and the Pianet sticky pads. The Clavinet® action was underneath the Pianet, and this baby was heavy! It included the standard pickups for both. It was best to tune the Clavinet® to the Pianet, as the Pianet rarely went out of tune. Both outputs were active at all times, and the fader controls adjusted the balance. 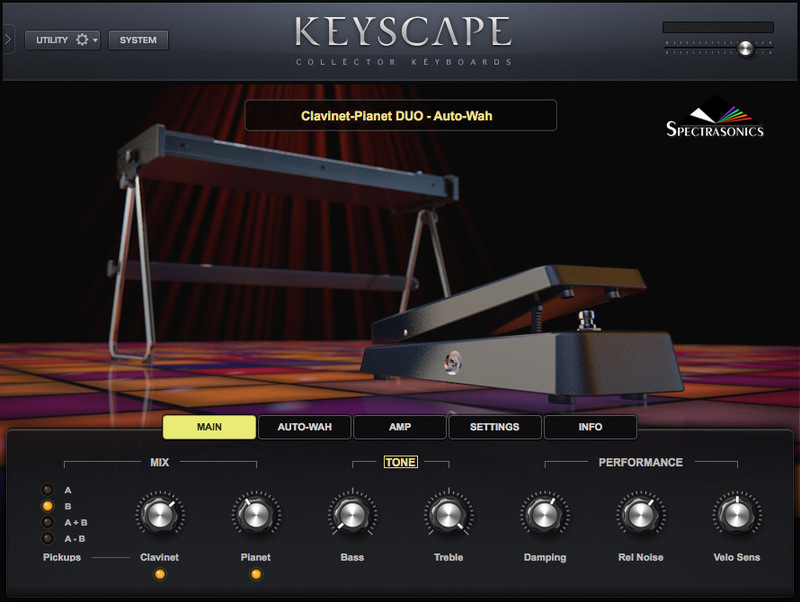 The keyboard could be split between the two and the normal Clavinet® pickup selectors were available as well. These instruments are quite rare.